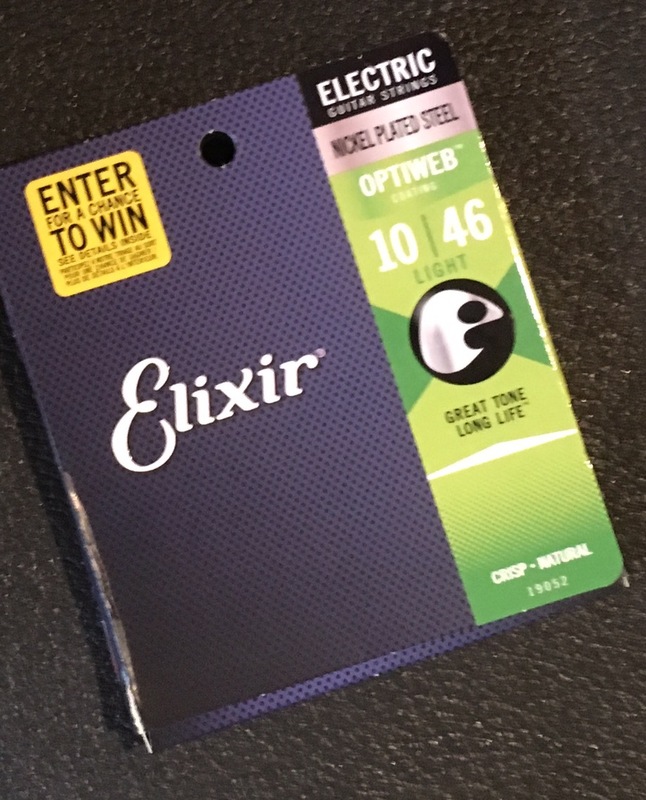 I purchased a set of Elixir Optiweb 10 – 46 gauge electric guitar strings at the purchase price of $12.99 per set. My Godin LG Signature was the test instrument, which you can read about here. I decided to play this string set until one or more of the strings failed in some way (I wanted to see how long the strings would last before they became unplayable as a full set). About one month and a half into using the strings regularly for my various practice and playing engagements the “D” string failed. My first impression of the Optiweb strings was that the plain strings sounded quite nice and were fairly easy to bend. The wound strings had a nice sound, but were not quite as bright sounding as the strings I used before. The Optiweb strings worked great in a band situation. I used the strings for rhythm and lead guitar playing plus some slide guitar work. I was a string tester for Elixir in the past and I must say a couple of the sets they sent me were absolutely stellar guitar strings. I was a little bit disappointed that the Optiwebs did not live up to my memory of some of the Elixir test strings I had tested, but without a side-by-side comparison this observation is totally subjective. The string tension across the set was well balanced and comfortable to play. 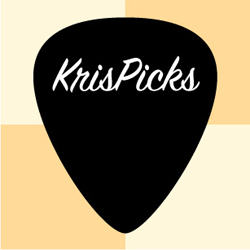 Elixir Optiweb electric guitar strings are high quality coated guitar strings with good tone. The coating gives you extra life in the wound strings by resisting dirt and grime. I must say these strings sounded good up until the day the “D” string gave up the ghost in the heat of battle. If you are looking for strings that are stable, which you won’t have to change every couple of weeks these may be for you. At $12.99 per set they are a little on the high side for me regarding price to performance. The only way to know if they will be your new favorite is to try them.